Early Music in the Modern Church: What can we do? As church musicians, a great deal of the music we encounter on a day-to-day basis falls under the heading of “early music”. In order to present this music effectively in a modern liturgical context, we must make sure it is performed with honesty, affection, and a sense of style. Despite the constraints of time, money, and energy, there are ways we can educate ourselves, our choirs, and our congregations about this music. How can we make it possible, despite the many pressures of making music in the modern parish, to present these works in a historically informed style? 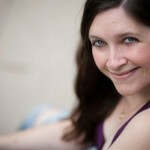 Elizabeth Clark, a native of Durham, North Carolina, is a graduate of the Indiana University Jacobs School of Music, where she earned dual Masters of Music in organ and sacred music, studying with Christopher Young, and in harpsichord, studying with Elisabeth Wright. She graduated from St. Olaf College in 2010, where she was a Regents Scholar. At St. Olaf, she studied organ with Catherine Rodland and served as a teaching assistant for music theory and as the organist of Main Street Moravian. She pursued additional organ study with Bjørn Andor Drage at the Music Conservatory of the University of Tromsø. 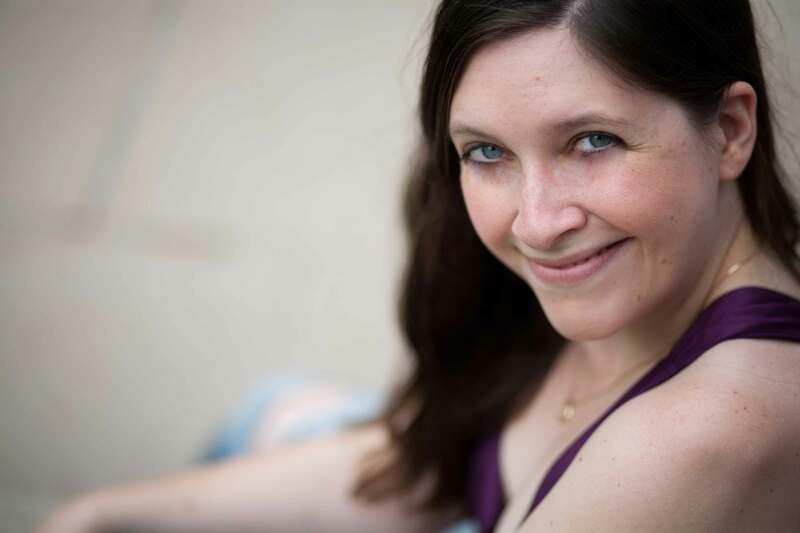 She is currently the director of music/organist at St. Paul’s Episcopal Church, Columbus, and director of children’s choirs at First United Methodist, Columbus. She is also an intern for the early music radio program Harmonia and serves as keyboardist of Les Élémens Baroque Orchestra. ← Discovering the Dramatic Essence in Liszt’s Prelude and Fugue on B.A.C.H.